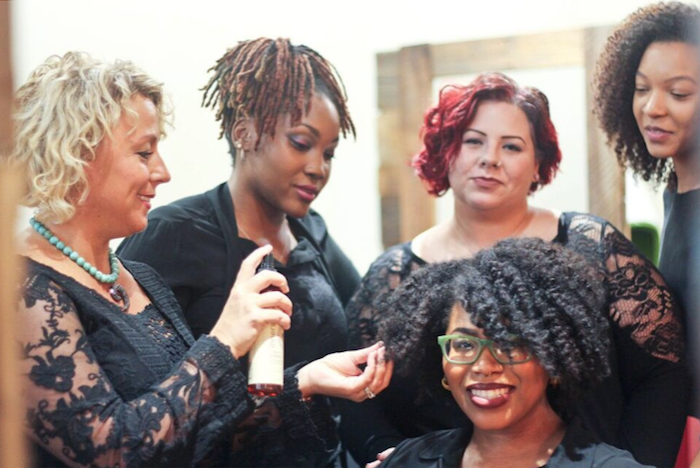 Southern Curl owner Robin Sjoblom was recently interviewed by Innersense about her tips for curly hair, how to run a successful salon, and the importance of choosing the right products. Read the full article here. We all have a different style or approach to how we slay curls but the common thread between us is PASSION. Proper curl by curl cutting techniques are not taught in school or in the mainstream cutting world.